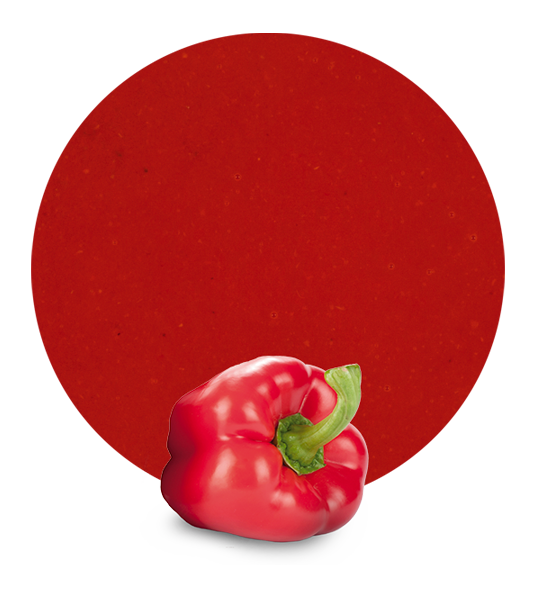 Red pepper puree is a product with a wide range of possibilities in terms of culinary applications. Its chromatic qualities make it a natural dye capable of providing warmth and intensity to vegetable purees, sauces and soups of all kinds. 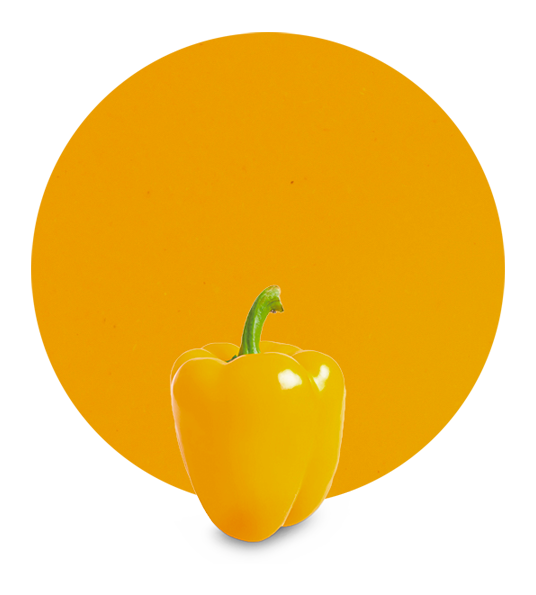 Red pepper has a sweet and moderately acid taste which enhances the tasting of the palate. Therefore, it can be used as an end product or as an ingredient in making other dishes such as the traditional Andalusian gazpacho, the Spanish salmorejo or sauces for meat and vegetables, for instance ketchup, gaucha sauce, criolla sauce and ranch dressing. Red pepper gives personality to meals by being the main ingredient or by accompanying other aliments. 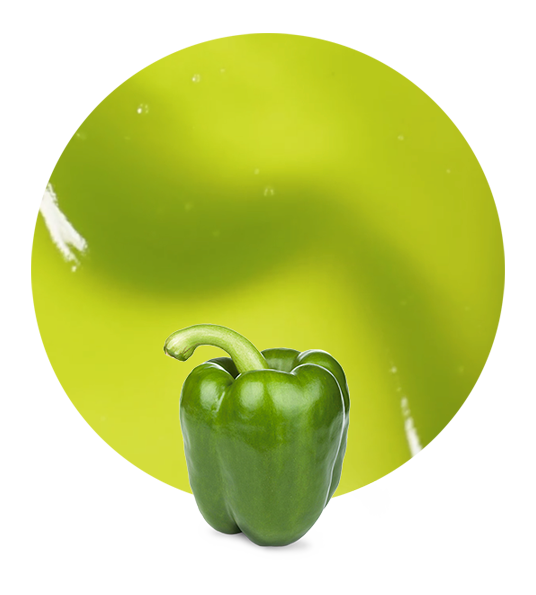 Puree manufacturers know that the freshness of the raw materials is essential to obtain a high-quality final product. For this reason we only work with fresh and seasonal products. Pepper is a vegetable whose annual harvest takes place in late summer. Thus our red pepper puree is made with fleshy, intensed-coloured peppers which benefit from the Spanish summer season before being collected from the fields and orchards. Our red pepper puree is a low-density and easily soluble product of which we offer two possibilities: frozen red pepper puree and aseptic red pepper puree. As red pepper puree wholesalers, LemonConcentrate takes advantage of its rich local tradition in the pepper cultivation. LemonConcentrate is a company based in Murcia, in the heart of Eastern Spain. This area is known as Europe’s croplands, and is one of the largest fruit and vegetable producers in Europe due to the antiquity of this sector and the strong business network that supports it today. This allows us to offer a complete and effective service being capable to send our vegetable purees by boat or road to any part of the globe. LemonConcentrate is a company with an extensive experience in manufacturer and supplier of fruit concentrates and fruits and vegetable purees and their worldwide distribution. 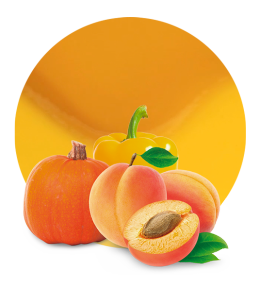 Please check out product catalogue or request detailed information about our vegetable purees.